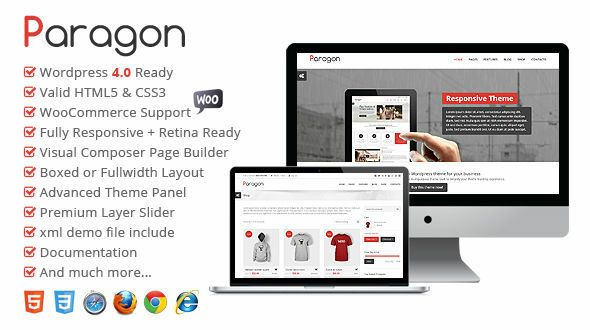 Paragon is multi-purpose responsive & retina ready WordPress theme with tons of features and elements to help you build your website in minutes. 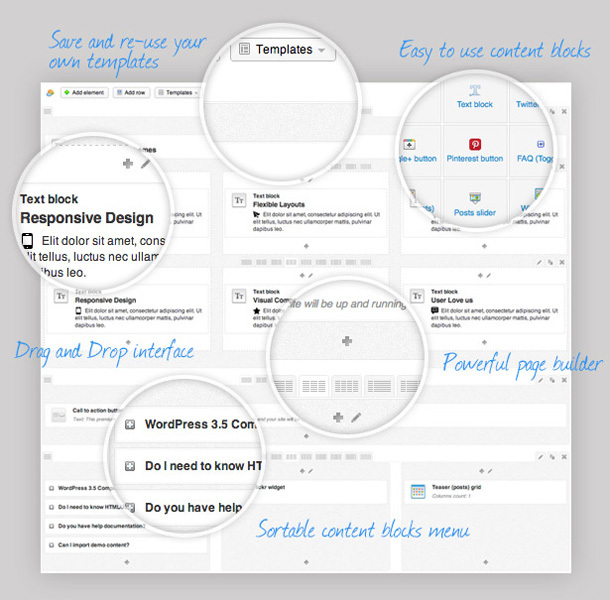 A super intuitive and complete theme panel is included so you can change everything including your site colors, container widths and much more! Quickly switch between boxed or full-width layout for your website design. Built-in support for the WooCommerce plugin allows you to sell products on your site. Everything has been designed & extended to fit with theme.